I specialize in working with infants & toddlers, children, youth, adults and families who are experiencing difficulties due to attachment related trauma and children who have difficulties with self-regulation. MKC Services offers services to all ages of children, youth, adults and families. Click on the services below to read more about them. Intervention to help a person or family overcome problems. The goal is to improve an individual’s mental health or a family’s well-being and reduce or resolve troubling behaviors, beliefs, and thoughts and to improve relationships, social skills, and functioning. 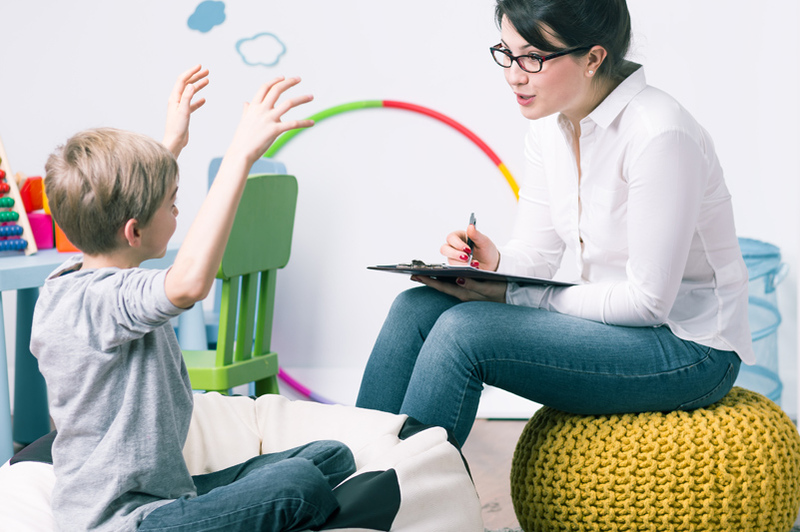 Play Therapy is a method of therapy that is based in the natural language of children and is a child and family therapy for enhancing and building attachment, self esteem, and trust in others. This is also a great option for teens when combined with other techniques, too. This is a theoretically based mode of therapy that allows for the assessment and intervention of problematic emotions and behaviors for help with problem solving. Play therapy allows children to change the way they think about, feel toward, and resolve their concerns. Focus is on increasing the responsiveness and sensitivity of the caregiver to the child. An assessment of the quality of attachment is necessary as attachment is a two-way process that requires a caregiver response. Often “children from hard places” do not elicit appropriate caregiver responses. Children who have been traumatized are often confused; they may not completely understand what has happened, they may blame themselves; or they may hold on to myths because they've been misled and deliberately given incorrect information. They need assistance with stress management, managing their feelings, coping skills, and help processing the trauma and become desensitized to it. thorough social history to address the biological, psychological & social aspects of a person in their environment.